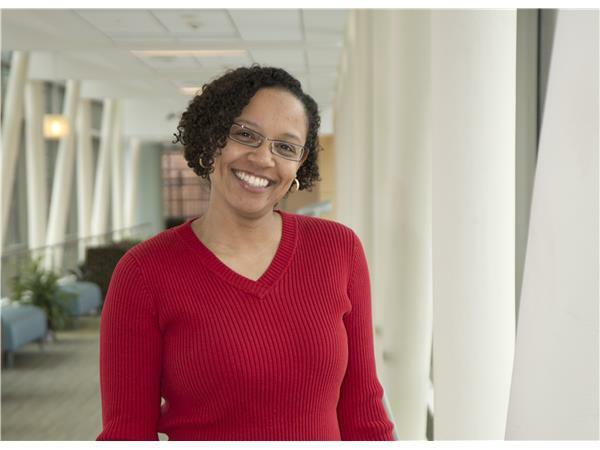 Join host Amy Zellmer as she speaks with Tiffany B. Cobb, Ph.D.
Dr. Tiffany Cobb is a pediatric neuropsychologist at Gillette Children’s Specialty Healthcare in St. Paul, Minnesota. She received her doctoral degree in clinical psychology from the Illinois Institute of Technology in Chicago, IL in 2010, and completed her internship training and a two-year postdoctoral fellowship in pediatric neuropsychology at the University of Minnesota Medical Center. Dr. Cobb is a licensed psychologist in Minnesota. She joined Gillette Children’s in 2012. Dr. Cobb evaluates children with complex medical conditions, including cerebral palsy, spina bifida, hydrocephalus, epilepsy, and traumatic brain injury.